We provide businesses with piece-of-mind that communications and client privilege information will remain safe and secure. Furthermore, our unique collaboration system allows people and businesses to create tasks, calendar events, planning and to-do's in a safe and secure cloud that you are able to share with friends, family and colleagues. Our system also makes mobile and remote working easy with no back doors, no social profiling for profit and no compromises! Perfect for Mobile or Remote Workers, Engineers, Doctor, Lawyer, Executive, Small, Medium or Large Business. We are looking for self-employed Sales Agents in almost all industries who can sell our products to businesses that need and rely on secure communications. We are offering freelance sales reps a commission for every user account sold to SME's and larger corporations. We have the infrastructure to support multiple corporate accounts with tens of thousands of users per company. Furthermore, for agents with accounts starting at 1,000 users and up, we are prepared to offer agents a significant increase to our initial commission offering. 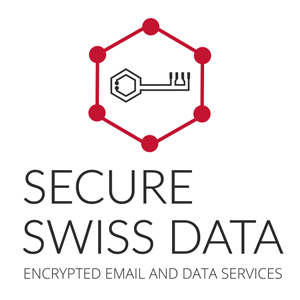 Encrypted data protection is demanded in almost all industries, businesses and individuals alike. Whatever industry you're experienced in - you're welcome to partner with us. Our system is also ideal for remote working individuals and self-employed sales agents. Experience selling to C-Level executives and high management is a plus. We truly value our external sales partners and you can be safe in the knowledge that honesty, loyalty and transparency will always be our highest priority.